Cooling Relief Cucumber Facial – It’s time to cool, quench and rejuvenate your skin with this seasonal summertime treatment. This facial is our most popular summertime facial and utilizes the unique healing and rejuvenating properties cucumber, peppermint, light citrus, lavender and natural minerals. Soothing, renewing and refreshing for all skin types. 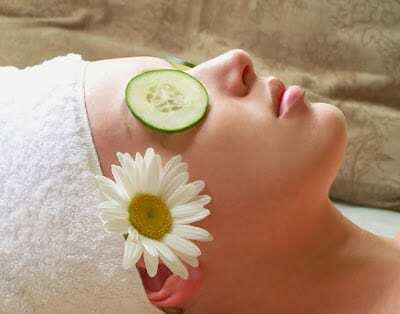 Anti-Aging Facial – This facial is specially formulated to smooth, soften and revitalize aged and prematurely-aged skin. 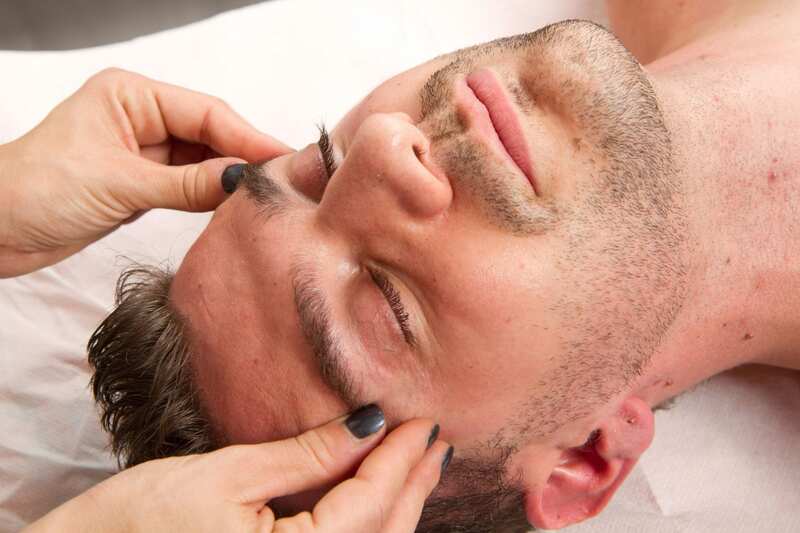 A hydrating facial treatment that utilizes a fruit enzyme and mild organic acid exfoliant to remove impurities and prepare skin to receive natural plant peptides and stem cells to help restore your skin’s elasticity, tone and texture. Deep Pore Cleansing Facial – This facial is designed to treat even the most stubborn acne-prone skin and utilizes the unique pore cleansing and rejuvenating properties of natural alpha- and beta-hydroxy acids which deeply cleanses skin, clarify skin tone and reduce surface bacteria. Enzymatic exfoliation softens and preps skin to clear debris and oils from follicles and pores. Great for treating active breakouts and preventing future flare-ups. For Men – Specifically designed for men, this exclusive treatment meets the needs and challenges of a man’s skin. Ideal for all skin types, this treatment purifies and restores skin. 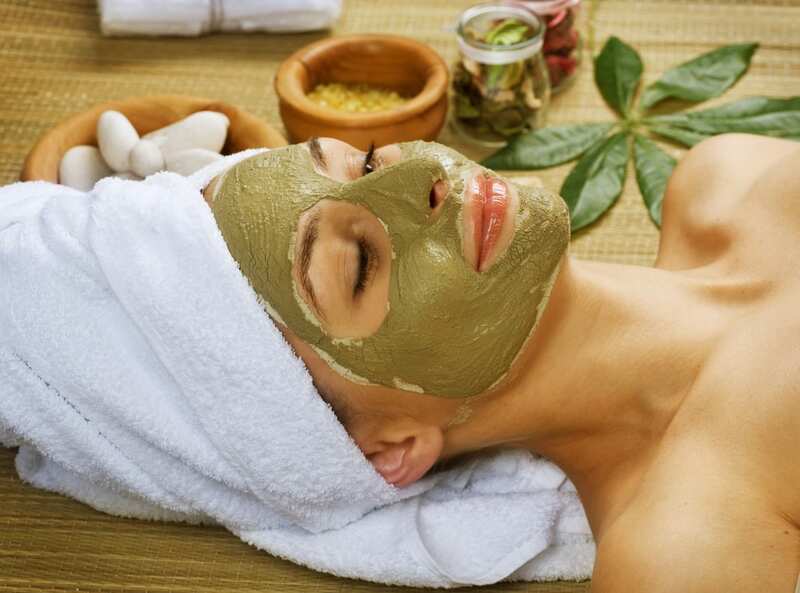 The treatment includes deep pore cleansing, exfoliation and a soothing masque. This facial helps repair the damage caused by daily shaving, skin sensitivity, dullness, aging and the environmental insults. This treatment includes a relaxing head, neck and shoulder massage. Where should I go for Facials in northeast Ohio? Harmych Facial Plastic Surgery is located in the Cleveland, Ohio suburb of Pepper Pike near Beachwood, Ohio. 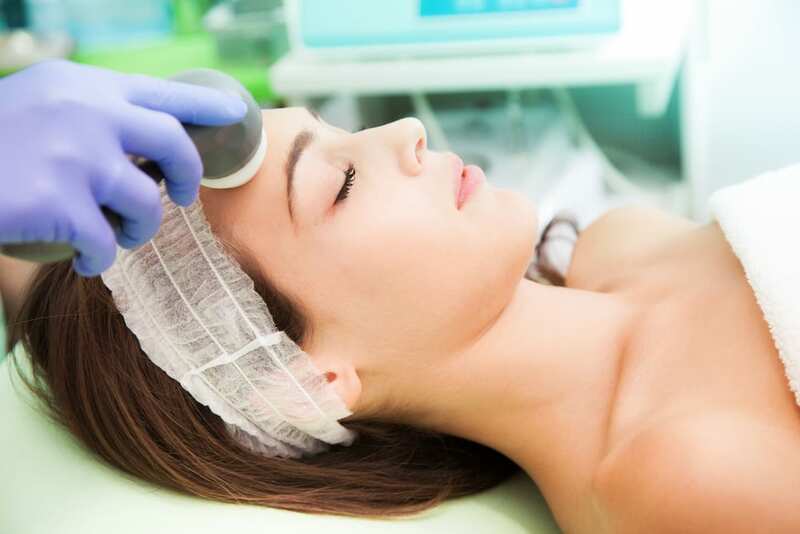 Schedule a free consultation at our Beachwood location and see if Facials are a good option for you.